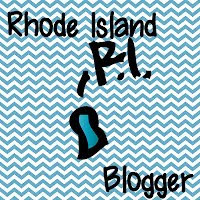 Tech Teacher Tidbits: Blogger Meet Up for New Englanders...? Blogger Meet Up for New Englanders...? I've been reading about all of these super fun blogger meet ups that are way too far for me and I've started to feel a little jealous. I admit it. And I want one. So what do you say? I live in MA but teach in RI. I'd be willing to organize it if there's enough interest. Just let me know. Hope to see you soon! It might be a hike for me (Maine) but I'd be interested just in case. Awe, I used to live in Chatham and would've loved to meet up with bloggers!